Three years ago, a change was made to planning rules that has made it possible to convert a barn into a house under permitted development (PD) rights. This means you may not need to formally apply for planning permission to undertake this kind of project. 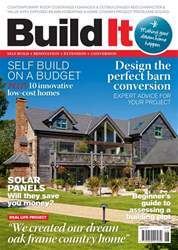 Offering authentic rural charm, often in secluded locations, barn conversions have a number of benefits, and the ruling change has further encouraged their popularity. 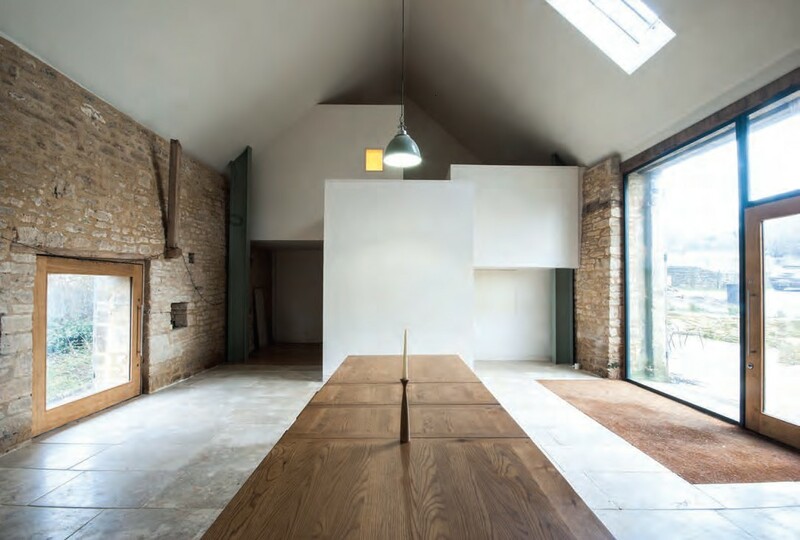 But successful schemes have to strike the right balance between satisfying the practical needs of the occupants and retaining the appeal of the original structure. Barns are generally recognised as any buildings used in the course of farming, including stables, dairies, haylofts and more. Many have been erected using traditional construction materials and methods, which is often a key part of what makes them so attractive. However, they were not created with a view to being lived in, so their production was usually as cheap as possible. Although most poorly built examples have yielded to natural selection and fallen down, many of the survivors have been patched and propped up over the years, meaning they need significant repairs to be transformed into enduring family homes.